Since their introduction modern single-use diaper products have continuously improved, becoming lighter, more compact, more absorbent and easier to use. Today it is estimated that more than 95 percent of all parents use them – and it is generally recognized that modern disposable diapers are healthier for the infant’s skin. Their softness, lightness and breathable nature provide superior comfort for the baby; they are easy to put on and remove and are more convenient than reusable diapers as they eliminate the need for both constant laundering at very high temperatures to remove germs and drying. 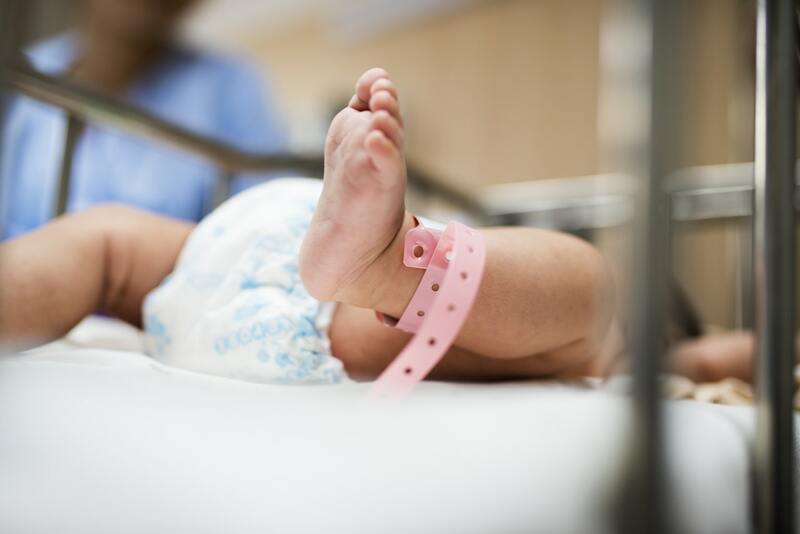 The industry is committed to providing baby diapers that give better skin care, a better performance, with reduced resource use and reduced environmental impact, all at an affordable price. With the growing demand for more comfortable, healthier and environmentally friendly products, efforts in research and development activities in the textile industry have focused on the utilization of renewable and biodegradable resources as well as environmentally sound manufacturing processes in textiles. The disposable diaper concept came in the early 1960s in the form of products based on cellulose wadding with plastic backing and nonwoven top sheets. Disposable baby diapers became more popular and widespread during the mid-1980s and by 1990 disposable diapers were used in more than 90% of families in most European and US countries. Disposable baby diapers are designed to absorb and retain an infant’s urine and faeces while keeping the skin dry and healthy and to be easily and hygienically disposed of in household solid waste. Diapers are available in a wide range of sizes designed to fit all ages of children. A diaper or nappy is a type of underwear that allows the wearer to defecate or urinate without the use of a toilet, by absorbing or containing waste products to prevent soiling of other clothing or the external environment when diapers become soiled, they require changing, generally by another person. Manufacturing of these diapers are done by a multi-step process in which the absorbent pad is first vacuum-formed, then attached to a permeable top sheet and impermeable bottom sheet. These components are sealed together by application of heat or ultrasonic vibrations. Elastic fibre bands are attached to the sheets to gather in order to form the diaper into the proper shape so that it fits snugly around a baby’s legs and crotch. When properly fitted, the disposable diaper will retain body fluids which pass through the permeable top sheet and are absorbed into the pad. Benefits to society: Disposable baby diapers have become indispensable for nearly all families across Europe, the USA and developed world. The convenience created by disposable diapers is a huge benefit in today’s busy lifestyles where time is a precious asset. They lessen the burden of domestic chores, freeing parents to spend more time on other activities.